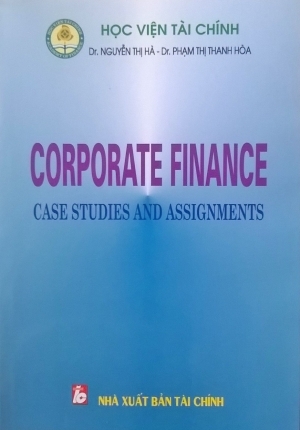 The corporate finance – case studies and assignments is a textbook begins with summarizing the main content of corporate finance and then giving cases and assignments. This textbook has two parts. Part A of this textbook includes fifteen chapters which explain how financial managers can maximize their company’s value by make important decisions such as capital budgeting, finance decision, dividend decision and working capital decision. In addition, this textbooks also discuss the basic concepts of corporate finance such as the time value of money, risk and return, financial statement, derivatives, merger and acquisition, and valuation. Part B of this textbook gives case studies and assignments to help students practice corporate finance knowledge.